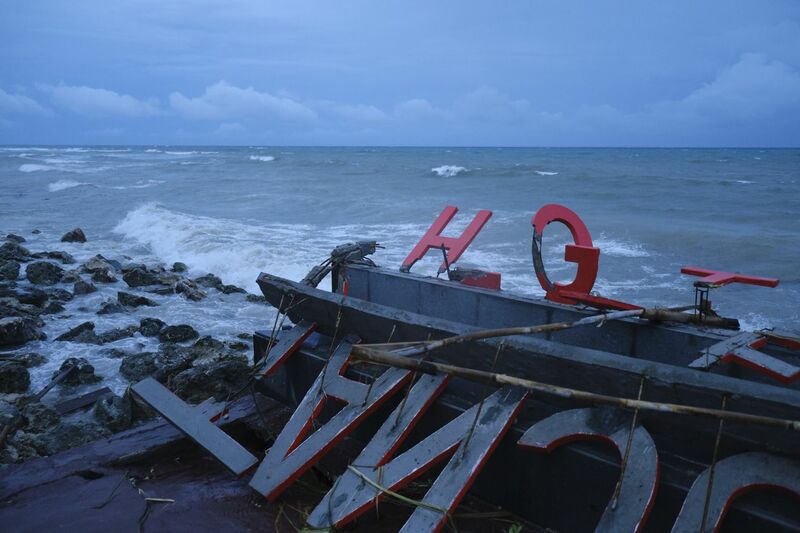 There was no earth-shaking warning before a wall of water rushed ashore under the cover of darkness in Indonesia on Saturday, killing more than 220 people, and injuring hundreds more. Unlike many large tsunamis, this one was not caused by an earthquake. Instead, experts think that a nearby volcanic eruption triggered an underwater landslide, which pushed the wall of water towards the shore.